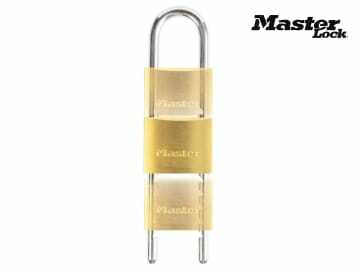 The Master Lock Solid Brass Padlocks are a tough and reliable security solution, with a modern design. 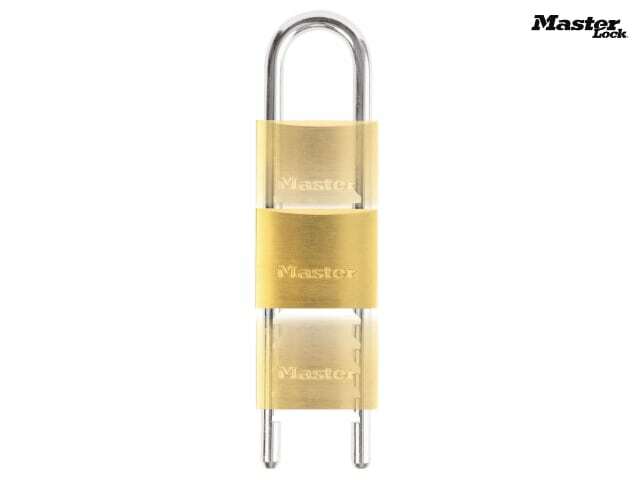 It is ultra convenient with a removable and adjustable shackle (70mm-155mm) for more application possibilities. Suggested uses: sheds, (oil) tanks and gates.